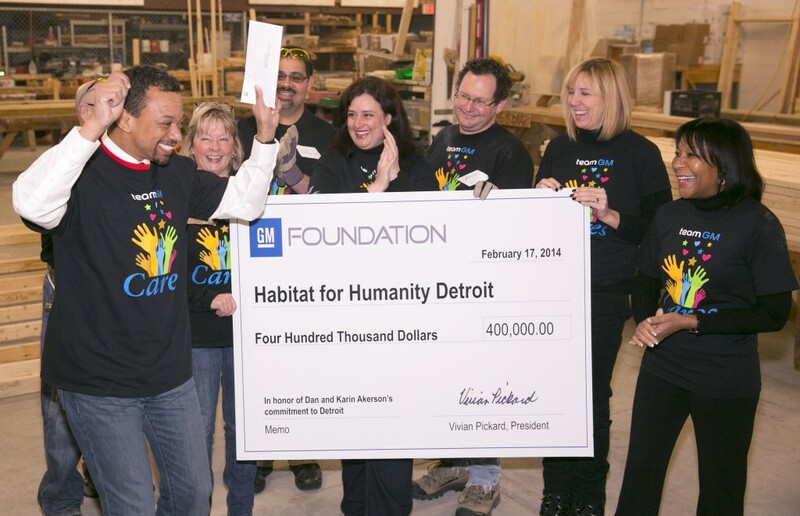 General Motors has announced it will completely overhaul its charity efforts and end the GM Foundation in the process, according to The Detroit News. The automaker said it has a refocused goal on providing funds for high-tech education, safety and economic sustainability. With the announcement, some local non-profit and art groups are worried. Many organizations rely on funds from GM, Ford and Fiat-Chrysler to continue operating. Some organizations may see their funds dry up with GM’s move. 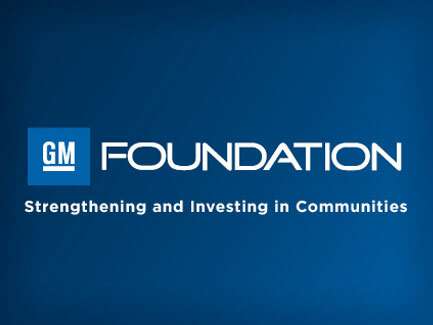 Additionally, GM wants to align its charity efforts with its corporate goals: improve vehicle safety and reduce accidents and injuries; to advance education in the areas of science, technology, engineering and math; and to increase high-school graduation rates in cities. Now, GM Corporate Giving will handle the distribution of funds directly. GM said the move streamlines operations and standardizes the process. The report states most organizations that currently receive funds will likely continue to receive the assistance, though what’s actually funded may change. The GM Foundation has long handed out small grants to tiny organizations that only amounted in a couple hundred or thousand dollars. GM wants to allocate funds on a larger scale to make sure it is making a difference in communities. “There were thousands of places that were getting nickels and dimes, and how effective truly is that?” Cervone asked. The last time data was available in 2015, the soon-to-be-discontinued foundation dished out $30 million in charitable contributions. GM expects a similar figure for 2016.